I guess I've only been posting pictures of Griffin to his own blog. If you'd like to see his blog and don't already have the address, leave me a comment or email me and I'll send you the link! 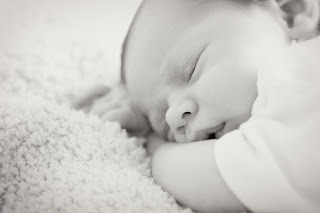 My postings are very far behind, becoming a mom takes more time than you can ever imagine! I am hoping to update some in a few days, there is so much to talk about, I just need the time to get it all down.